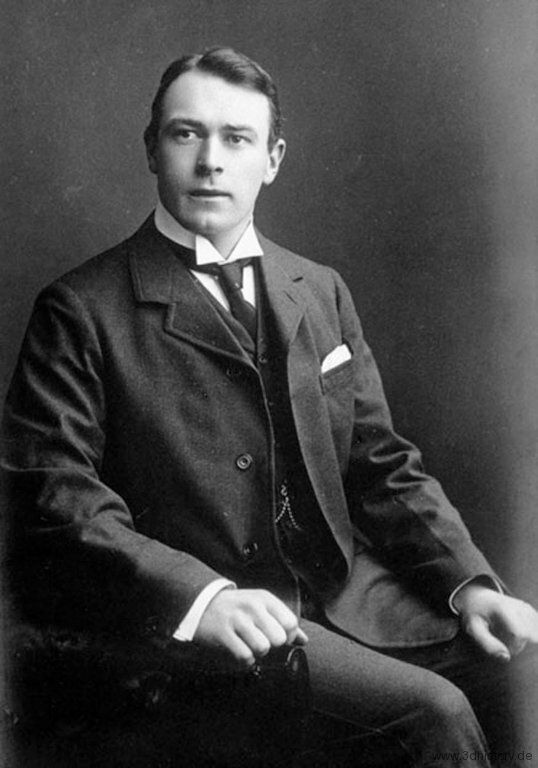 Thomas Andrews (7 February 1873 – 15 April 1912) was the chief designer behind one of the greatest and most famously ill-fated vessels of all time, RMS Titanic. Thomas Andrews was born on the 7th of February 1873 in Comber Co. Down into a prestigious family. His uncle Lord Pirrie was a chairman of the great Belfast shipbuilding company Harland and Wolff. At 16 Andrews left school to an apprenticeship in his uncle’s company. Despite his uncle’s high position he wasn’t given any special treatment and had to work his way up like everyone else. But he was especially clever and had a great aptitude for the work. At night he studied in Belfast College of technology specialising in ship design. He managed to work his way up through the ranks to eventually become managing director. In 1907 the company decided they were going to construct three of the grandest ships ever to be seen Olympic, Titanic and Britannic. Andrews was brought on as chief designer for the project. Sadly Andrews was doomed to go down with his masterpiece. 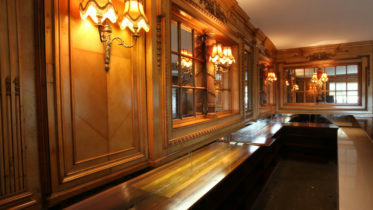 He boarded the ill-fated maiden voyage of the Titanic as part of the companies ‘guarantee group’. His job was to closely observe the ship during her sailing and take note of any problems that occurred and advise on any future improvements. On the night of April 14th 1912 when the iceberg struck the ship, Andrews met with Captain Smith and advised him as to the ship’s condition. He inspected the damage and told Smith she was doomed and gave her two hours before she sank. His final hours he spent heroically trying to save as many lives as he could. He helped passengers into lifeboats, encouraged them to wear lifejackets and threw wooden chairs and other objects off the deck to people in the water. In the end, he gave up his own life to save others, he went down with his ship. His body was never recovered. 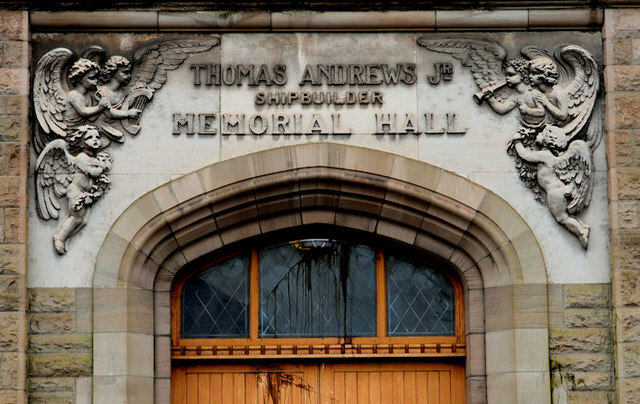 He’s remembered today in his home town of Comber, Co. Down with the Thomas Andrews Memorial Hall which was erected in 1914.